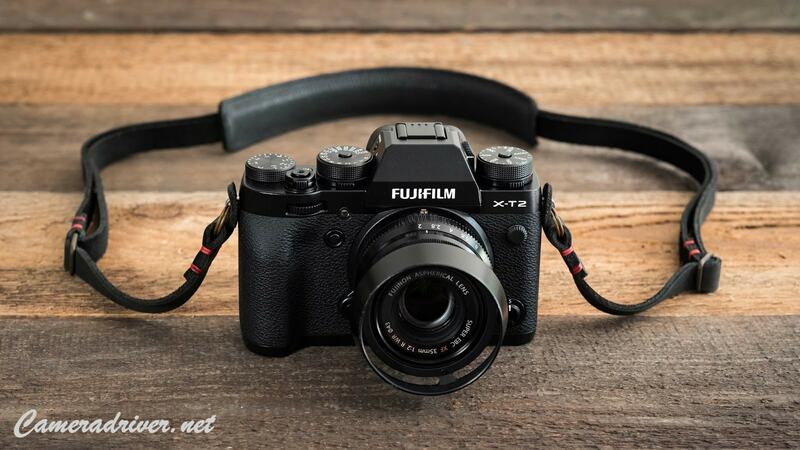 If people still think twice to update the firmware for their Fujifilm X-T2 camera, they will miss the opportunity for enjoying various great experiences with the updated camera. To make sure that they do not miss the great opportunity, it is better to know more about the details of the update. Next, they just need to follow the steps for updating the firmware for their X-T2 camera. If they update the firmware for Fujifilm X-T2, they will be able to experience the new auto focus ability. It will track the algorithm for the subject which is moving. Compared to the previous firmware, they will be able to enjoy twice speed for tracking moving object. The Mac users will also be able to enjoy the support for Fujifilm X Raw Studio so they can convert the RAW files easily and quickly. There will also be improvement for usability of radio flash controller. The update will allow the camera users for restoring or making backup of their camera setting using the Fujifilm X Acquire. Instax share SP-3 will also be supported with the latest firmware update. They can also enjoy the display of RGB histogram as well as highlight warning. They can also change the exposure compensation with command dial. Because people want to update the firmware of their Fujifilm X-T2 DSLR camera, they really need to make sure that they check the current version of the firmware in their camera. The next preparation step which must be taken to update the firmware is formatting the memory card. It is necessary to format the memory card because they will copy the downloaded firmware update to the memory card. The link for downloading the firmware update can be found below. The memory card that has been copied with the firmware can be put in the camera. The firmware can be updated then. 0 Response to "Fujifilm X-T2 Firmware Update Version 3.00"